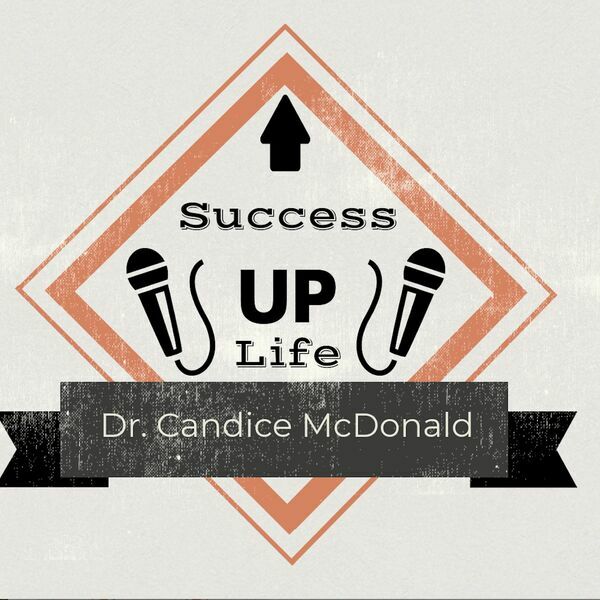 Success Up Life with Dr. Candice McDonald - Don’t Let Judgement & Bullying Keep You From Winning Life! If you have never experienced bullying, or if you have never allowed the judgment or even just the fear of judgment from others get in your way, then celebrate that, because the majority of us have! This episode will challenge you to move past the fear of judgment to find success and happiness!